pre order the book now! 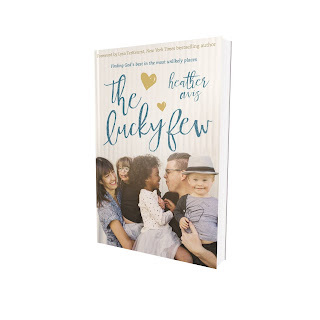 In her first book “The Lucky Few”, Heather Avis takes us along on her journey through infertility, adoption and the unexpected gift of having not one but two children with designer chromosomes. I consider Heather a friend, although we have never met in real life. 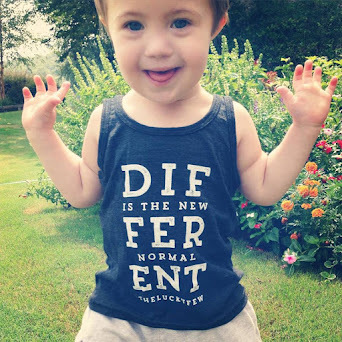 The Down syndrome community is just awesome that way. So when I was given the opportunity to read her new book before its release I was elated and honored. I expected a book about Down syndrome, but what I read was so much more. This book takes us on the bumpy but beautiful road that ultimately leads Heather and her husband Josh to the adoption of their seriously gorgeous children Macyn, Truly and August. I was surprised to find in the first few chapters that this book really reads like a work of fiction, in a “I can’t wait to see what is going to happen next” kind of way. The way that God knit this family together is so crazy, but in a God crazy kind of way, that makes it a page turner from the Introduction to the Acknowledgements. 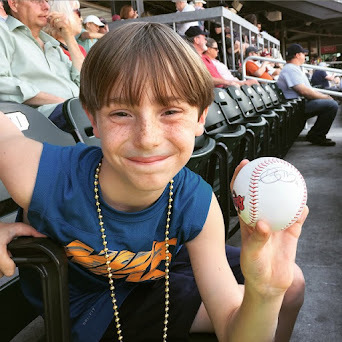 This story is not just about Down syndrome any more than it is just about the very real struggle of infertility or the seriously risky business of adoption. It is about a woman who, like me, knew she always wanted to be a mom, and a great big God who she chose to trust, sometimes through tears and gritted teeth, every step of the way. Change the names, add a few kids, take away the supportive and handsome husband and mix in foster care and this is my story. But the amazing thing about this book? It will become your story too. Because we all have those beauty from the ashes times in our lives. Yes, they all look different, but the end result is the same. If we choose to trust our God (who’s plans are often different than ours, but ALWAYS better) then we can all find ourselves in some of the most beautiful and hard places, where His light can truly shine. This is the place where He will be glorified and we will be blessed in the most unimaginable ways. “The Lucky Few” will be released on March 21st, World Down syndrome Day. 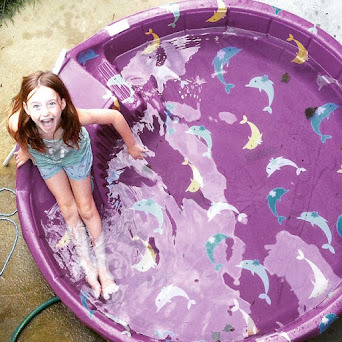 Please visit theluckyfewbook.com to read Chapter 1 today! You can also pre-order the book and get access to other fun goodies. Also, be sure to follow @macymakesmyday on Instagram to meet the beautiful family whose journey created this amazing story.